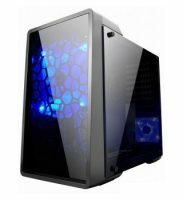 Maarheeze, The Netherlands – 02 November, 2018 – Introducing the PROTONIC gamer chassis with smoked tempered glass left, right side panels and smoked mirror front panel. 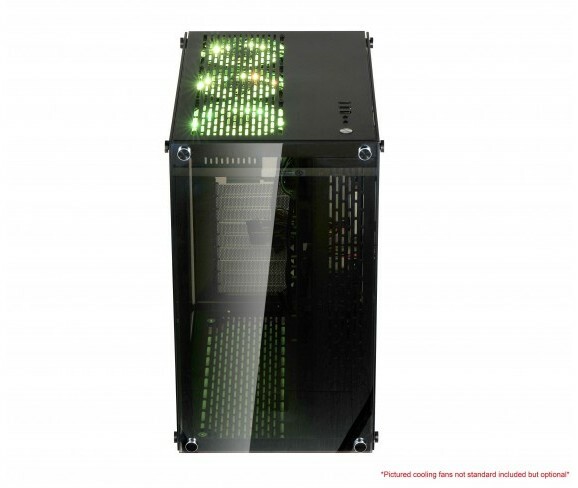 The brand new PROTONIC chassis is great for any PC enthusiast or gamer. 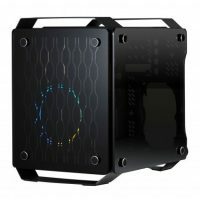 It makes an ideal chassis for modding with multiple ways and space to upgrade. 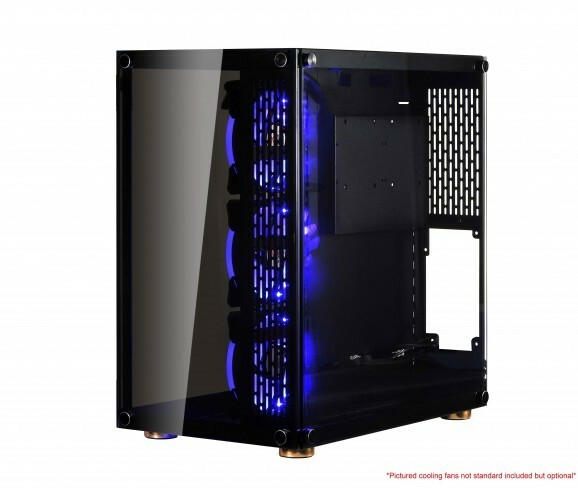 This PC enclosure is not the average dimensions, it is slightly longer and wider at: L405*W260* H450mm (LxWxH). 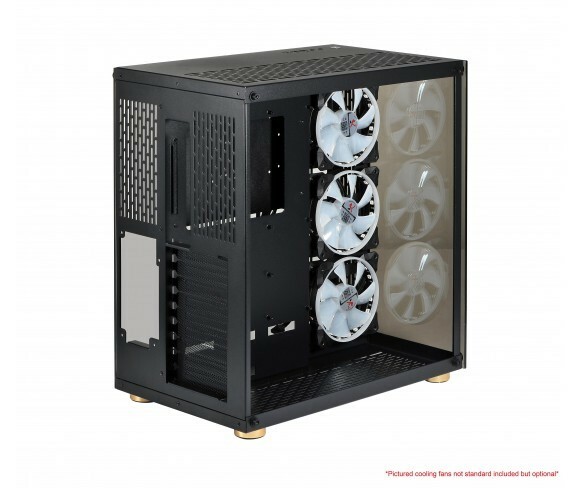 This case accommodates ATX and Micro ATX mainboards and offers generous support for cooling. 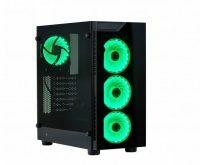 Space for up to 9* 120mm cooling fans throughout this structure. 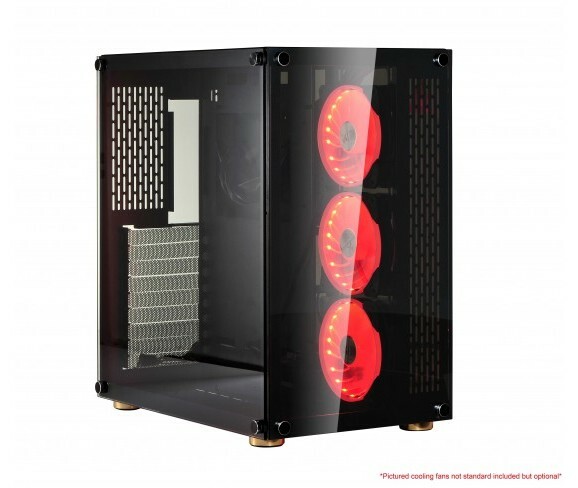 Due to the spacious size of this case there is also satisfactory room for cable management. An overall partition divides this case into two sides, one side for your mainboard and add on cards and the other side where the power supply unit is to be situated on the bottom rear. 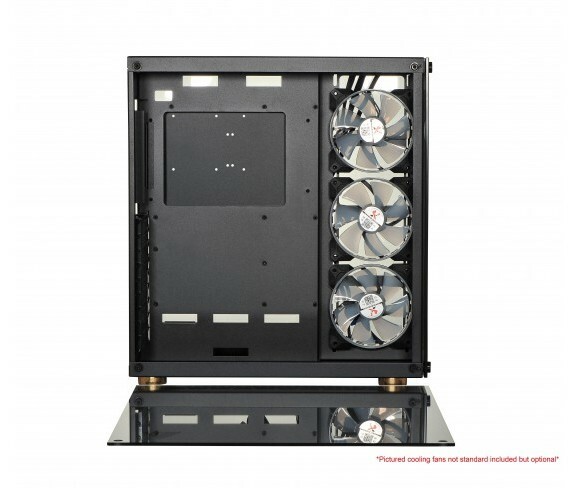 By doing so, a better and more efficient airflow is generated throughout the system. 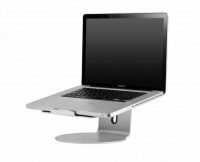 The PROTONIC standard includes 1* USB3.0 & 2* USB2.0 and HD-AC97 audio ports which are integrated at the top-front for easy plug and play access. Configuration change is optional on request.